I watched the Stephen Fry/Hugh Laurie Jeeves & Wooster (could there ever be more perfect casting?) years ago when they first aired, and have read several of the stories, but at some point over the past 15 years, P. G. Wodehouse had drifted off of my literary map. But then through the magic of Twitter, I was reminded of what an incredible writer he was, and how much I enjoyed his work. 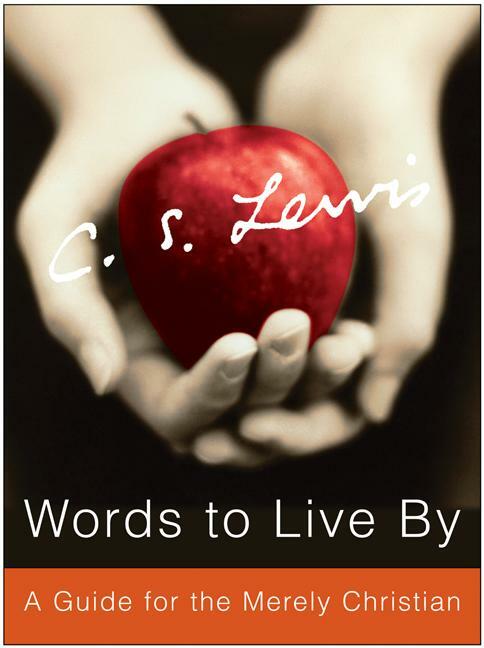 So I poked around in the library’s catalog, and found a few books to request. Like Robert McCrum’s excellent 2004 biography Wodehouse: A Life. 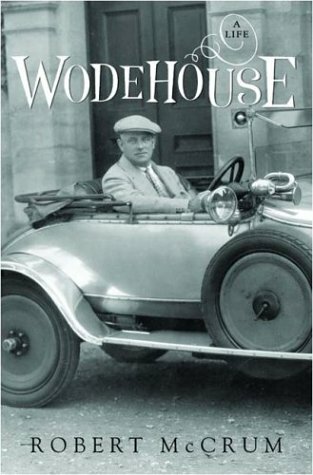 (The original NY Times review is worth checking out as well: ‘Wodehouse’: The Great Escapist.) 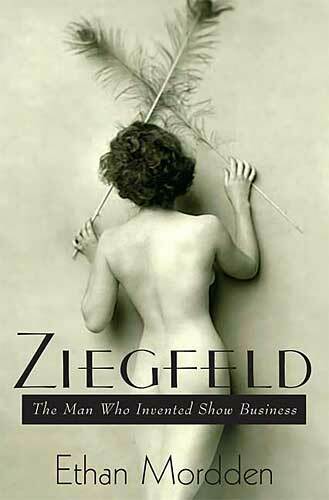 I had no idea just how much stuff he published during his life, and how may different mediums he was involved in. And I had absolutely no idea about the scandal during WWII that basically destroyed his credibility in the UK. Fascinating stuff! Of course, now I want to (re)read the entire Wodehouse cannon. All 90+ volumes thereof.